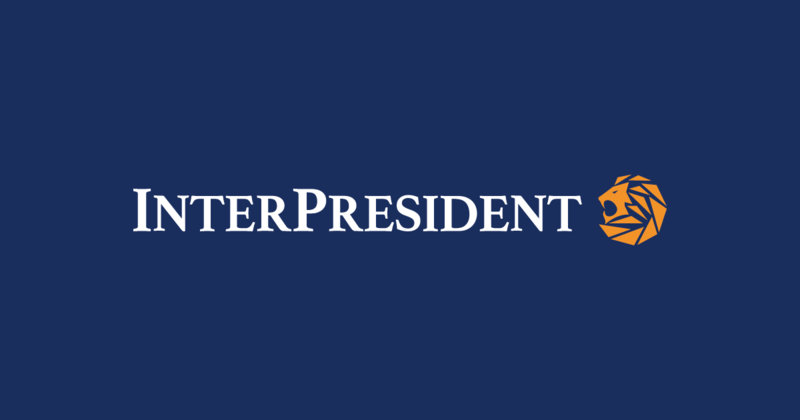 Total direction of logo design and website design/development for Inter President, Inc. the consulting firm, whose customers are mostly presidents of companies’. As you see, name of the company is sum of two words: inter and president. The lion is the symbol of those presidents and it is contained inside the circle which depicts inter-ness. Blue was desired to be a main color of the corporate identity prior to the projects, and I selected the yellow which goes along with blue and perfectly fits the lion. I also designed their business card, envelopes, and brochure. The site is developed using Wordpress. The custom post type are being used for their portfolio. The campaign sites, Technology Gate and Professional Gate, are both run by Inter President, Inc.